Tree trimming can serve two important purposes; hazard reduction and maintenance. Hazard reduction can get rid of branches that might compromise the structural integrity of the tree. Maintenance can make your tree more aesthetically pleasing. We offer both services, in order to keep your trees healthy and attractive. 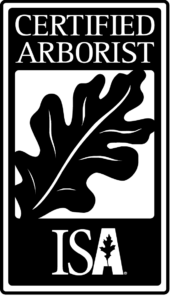 3 ISA Certified Arborist – Over 100 years of combined Arboricultural experience, working together for real tree solutions Licensed & Fully Insured – General Liability & Workers Compensation (up to date and easily verifiable). 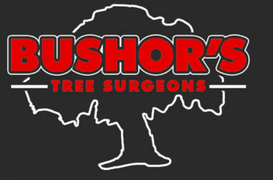 With our fully equipped, expert staffed tree crews no job is too big for Bushor’s Tree Surgeons. Our staff is regularly trained in new safety and arboriculture standards. Providing our crews with specialized equipment means each job is completed in a fast and professional manner. There will always be a need for professional arborists in Jacksonville. 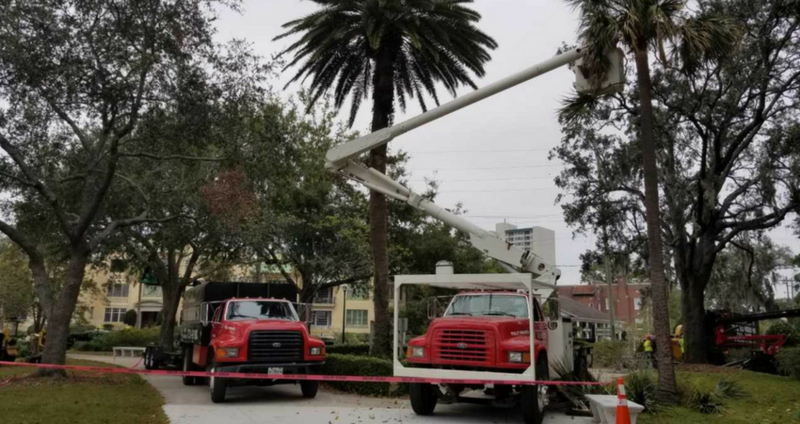 It is our goal and commitment to not only satisfy each one of our customers but to educate and advocate for proper tree care throughout our city. Promoting proper tree care practices is important in preserving our tree canopy for future generations.